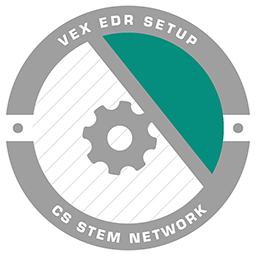 The CS-STEM Network's mission is to certify that students studying Computer Science and Robotics have the requisite skills needed to compete in today’s evolving economy. As part of that mission, Carnegie Mellon trains and certifies teachers on the pedagogy of teaching Computer Science, Computational Thinking Practices, and STEM in their STEM Robotics courses. You can create a free teacher account and start using all of the available lessons, progress tracking, and all of the features right away. Basic accounts are only limited to 3 groups, and 30 students per group. If you need to create more than 3 groups (30 students per group), you can sign up to Premium Access which allows you to implement the CS2N platform into all of your STEM classrooms. Are you looking for Professional Development in Robotics? The Carnegie Mellon Robotics Academy is a world leader in robotics education and has trained teachers from around the world. Learn more about our Onsite, Online and At-your-location training by clicking the link below. We have many lessons and activities that are directly from our curricula. All lessons and curricula are research-based, aligns with standards, and focuses on the development of STEM skill sets. To learn more about our curricular products, visit our Curriculum area on the Carnegie Mellon Robotics Academy site. The Carnegie Mellon Robotics Academy creates easy-to-use curriculum that allows students to go from having no experience to programming advanced behaviors. Topics from each curriculum are scaffolded and organized into smaller, more focused topics called Badges. Check out some Badges on CS2N today, all available for free! 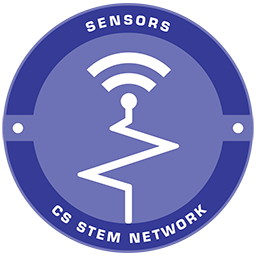 CS-STEM Network Certifications certify that individuals have met introductory competencies through the Carnegie Mellon Robotics Academy Professional Training. Some advantages of being certified include an official certification from Carnegie Mellon Robotics Academy, applicable to continuing education credits, and the ability to certify students. Register for CS-STEM Competitions to showcase your abilities in animations, virtual robotics competitions and programming. Win exclusive prizes such as entry to World robotics competitions, software package and more! Sign up today! Many of CS-STEM competitions take advantage of Robot Virtual Worlds, a virtual simulation for programming robotics in classroom and fantasy worlds! 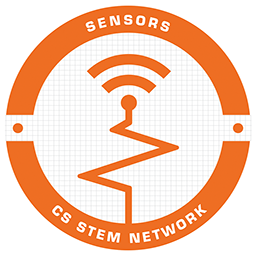 Carnegie Mellon Robotics Academy is built on a foundation of collaborations and research since 2000, with the CS-STEM Network being one of many results developed. Since then, Carnegie Mellon Robotics Academy continues to be involved with other several key research and partnerships, which all can be found at the Research Page.